Khalid Donnel Robinson was born on February 11, 1998, in Fort Stewart, Georgia. When he was young, he moved around a lot since his mother served in the military. Khalid enjoyed music since childhood. When he was in high school, the young man started studying singing and acting. 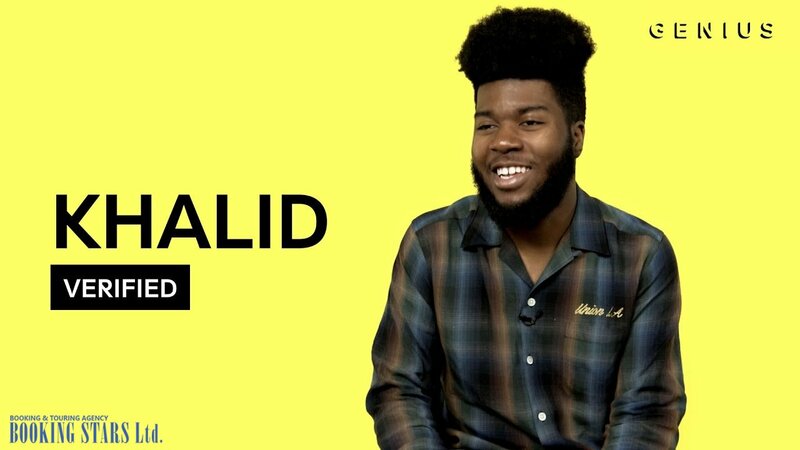 Khalid uploaded his first songs to SoundCloud when he was still a teenager. At the beginning of 2016, Robinson signed a contract with two labels, Right Hand Music Group and RCA Records. Soon one of the singles he worked on with Alina Baraz came out. “Electric” didn’t enter any charts but became a good start for Robinson’s career. The next single, which Khalid worked on together with Brasstracks “Whirlwind” was successful on SoundCloud. One of Robinson’s songs “Location” became an overnight hit. It came out in August 2016 as the lead single from the upcoming studio album. 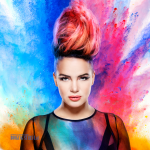 The song entered international charts and topped Billboard Twitter Emerging Artists Chart. Many music magazines started writing about the new celebrity. The Rolling Stones magazine gave him great reviews. 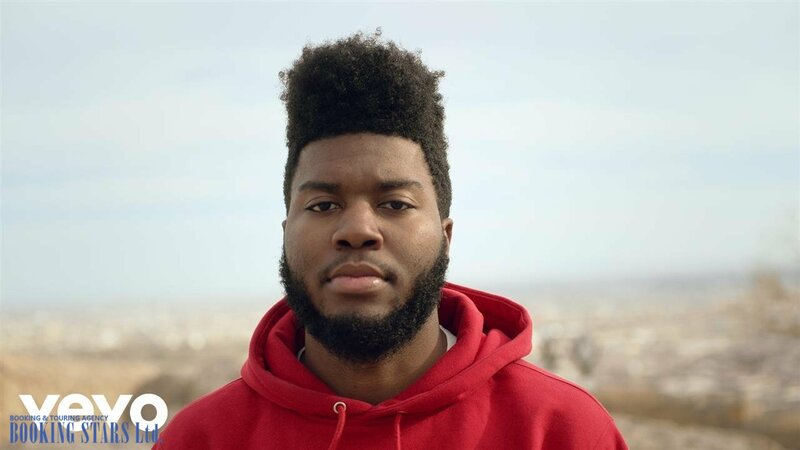 Khalid recorded a music video for “Location”, which premiered in September on Vevo and YouTube. The video was produced by Alex Di Marco. At the beginning of 2017, the single made it into the top-10 of Billboard Hot R&B Songs. It reached the 16th spot of Billboard Hot 100 and top-20 in New Zealand, Belgian, and Philippine charts. The song was also very popular in Australia and Canada. 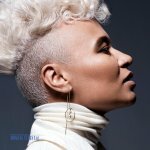 By the end of the year, “Location” received four platinum certifications from RIAA, became platinum in Canada and New Zealand, golden in Denmark and Sweden, and silver in the UK. It was such a major breakthrough in the musician’s career that it became almost impossible to book Khalid for any private events. In 2017, he was busing touring 21 USA cities with his Location Tour. In March 2017, the tour was over and the artist released his first and only to date LP American Teen. The album earned high scores from music critics. It debuted on the ninth spot on Billboard 200 and earned a variety of platinum and gold certifications in many countries. The same year he collaborated with an American rapper Logic to create a single with an unusual name "1-800-273-8255." The song reached the 3rd spot on Billboard Hot 100. 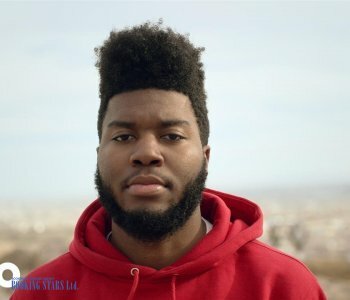 In June, Khalid released the second single from American Teen called "Young Dumb & Broke", which also fared well on the charts. Two months later, the LP reached the 4th spot on Billboard 200. The third single “Saved” premiered on the radio in December 2017. Even though it didn’t make it into Billboard Hot 100, the song earned a gold certificate from ARIA. 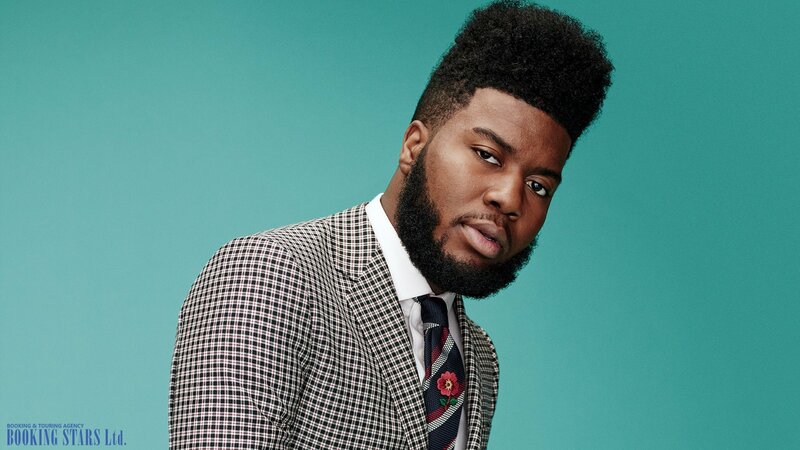 At about the same time, Khalid received a Woodie Award and an MTV Video Music Award. He was also nominated for several prizes at BET Awards and MTV Europe Music Awards. 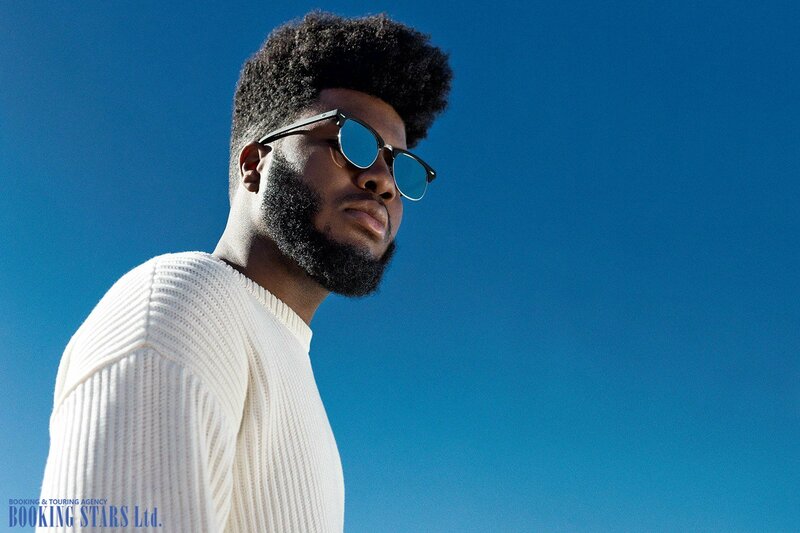 In 2018, Khalid was nominated in 5 categories for Grammy Awards, mostly for his own work. However, one of the nominations was for the single "1-800-273-8255". In February, he recorded “Love Lies”, which was featured in the movie Love, Simon. Robinson also recorded a song for the Marvel’s movie Black Panther. “The Ways” reached the 63rd spot on Billboard Hot 100.